Want to boost your brain power? 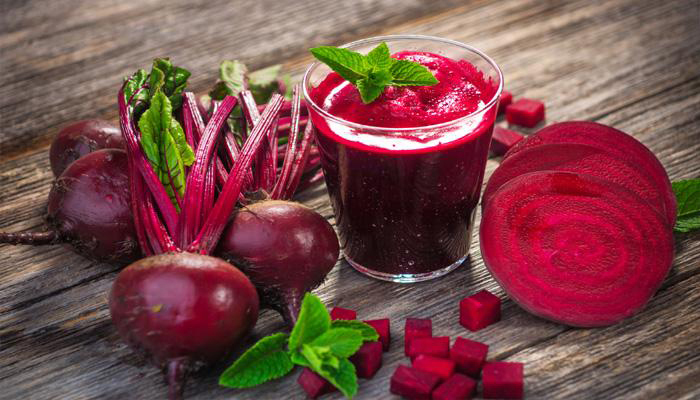 If yes, then start consuming beetroot juice daily before working out as it will make your brain younger. A new study has claimed that drinking this juice before exercise makes the brain of older adults perform more efficiently, mirroring the functions of a younger brain.